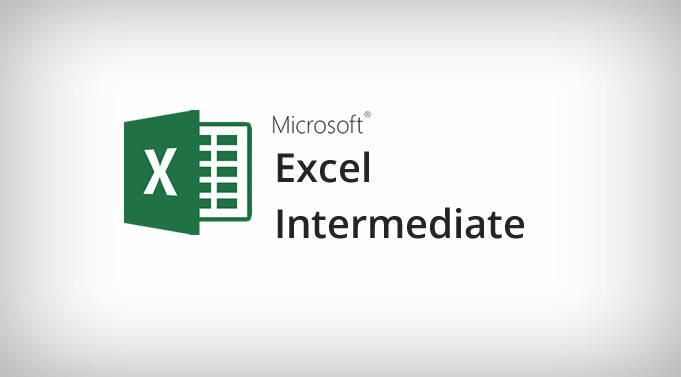 Microsoft Excel Intermediate Training Course. Existing Excel users with a good understanding of Excel basics who need to be more effective with Excel and automate reporting with functions, formulas, PivotTables. A good working knowledge of topics covered in our Microsoft Excel Introduction course is useful but not essential. Good computer knowledge. • What Are Range Names? • What Is A List/Table? • What Is The Total Row? • What Are Records And Fields?